Up to 100 high resolution digital negatives delivered via digital transfer with a release to print for personal use. Location at the client's choice throughout the Puget Sound. The gift certificates are able to be used to schedule shoots beginning in January 2015, no expiration. The mini sessions are $300. 20-30 high resolution images delivered via digital transfer with a release to print for personal use. The gift certificates are able to be used to schedule shoots beginning in January 2015, no expiration. 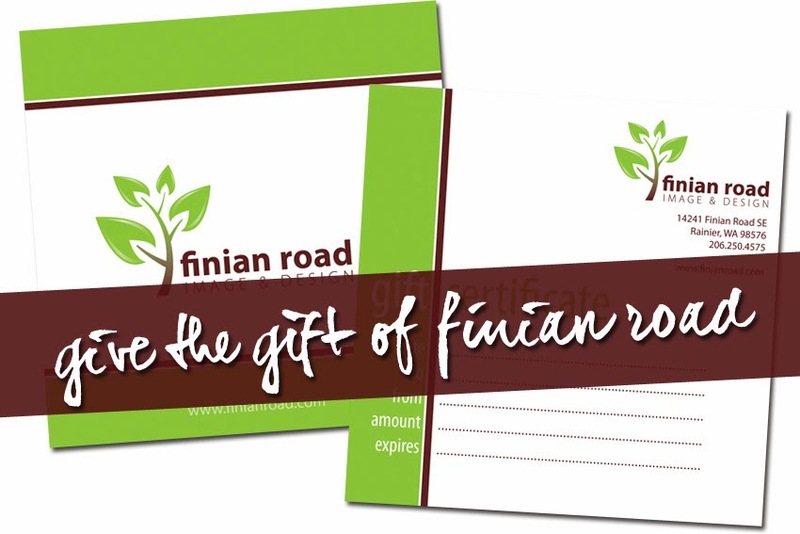 Please note that you do not need a PayPal account to buy these gift certificates. Simply click the "don't have a PayPal account?" option on the subsequent page. Nothing can so pierce the soul as the uttermost sigh of the body. See the link below for more info.